VideoPro theme offers a powerful Front-end Post Submission function allowing front-end users contribute their videos/posts to your site. This feature is built to work with both Contact Form 7 (Free), Gravity Form (Paid) and QuForm (Paid + Addon) plugins. 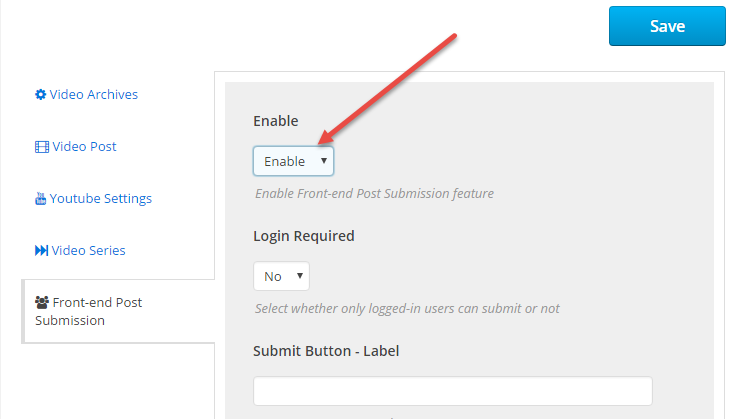 Step 1: Make sure that you have installed Contact Form 7 plugin on your website. NOTE 1: It requires information of at least 1 of 3 options (*): Video URL, Video File (Upload) or Video Embed Code if in Step 4, Default Post Format is Video. All other fields are optional. NOTE 3: From version 2.3.6.0, If you opt option Video Extensions > Front End Post Submission > Permission For Submit as All Users, the email field will recognize automatically from email of user. Please remove email field in the form. 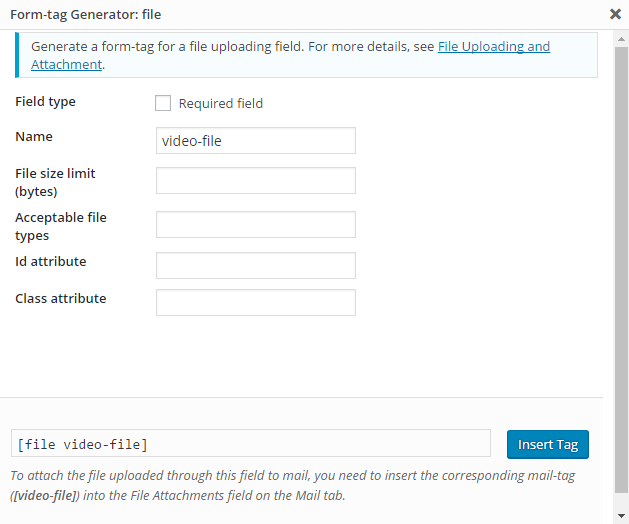 Step 3: Copy the contact form shortcode, for example [contact-form-7 id="2568" title="Video Submission Form"]. Go to Appearance > Widgets > Drag & drop a Text widget into User Submit Video Sidebar. 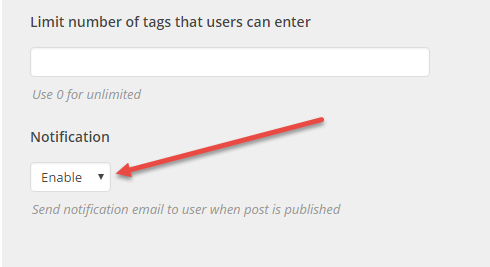 Paste the contact form shortcode into widget content. 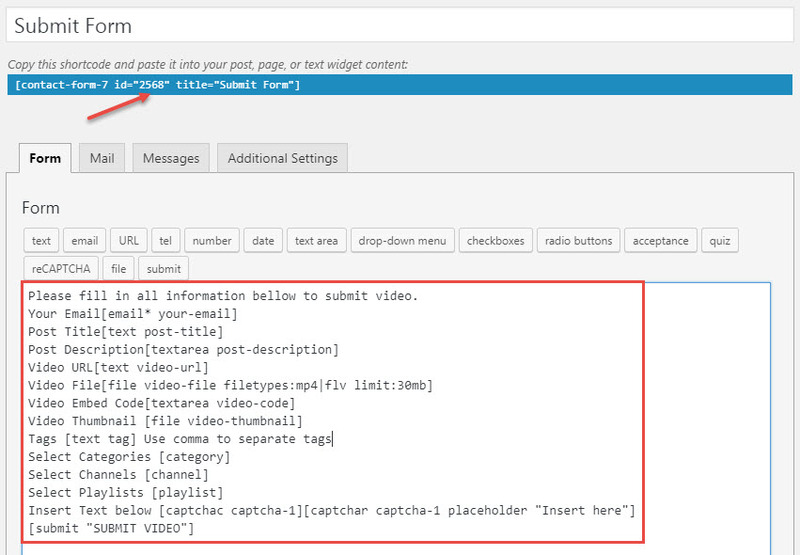 Step 4: Go to Video Extensions > Front-end Post Submission > Change Enable to Enable. Default Post Format for a submitted post is Video or Standard post. 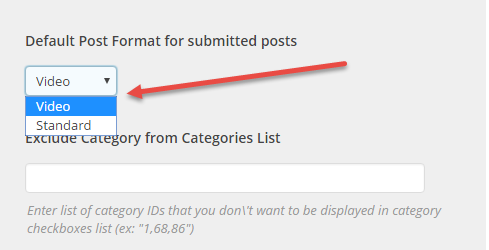 NOTE: when set “Default Post Format” is Video, one of 3 fields: Video URL, Video File, Video Code is required. Step 5: If you want to send an email (to users) to notify about the acceptance of submitted video, please enable option Notification on Video Extensions > Front-end Post Submission > Notification: Enable.